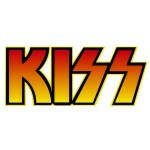 News Should Your Band Trademark Your Band Name? 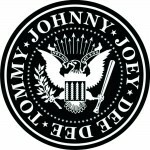 Is it worthwhile for musicians to obtain a band trademark? 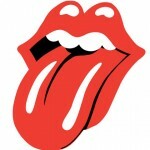 When you think of bands like The Rolling Stones, AC/DC, Metallica, the Ramones, the Red Hot Chili Peppers, Aerosmith, KISS, and Iron Maiden, their logos and brands are immediately identifiable and familiar. These brands also happen to be worth millions. The trademark of a band name or logo serves to identify and protect these brands, and can be hugely valuable in the music industry. The band trademarks listed above are arguably as identifiable as the band’s songs, and in many ways, just as valuable. What can be protected via a Band Trademark? Band trademarks can assume numerous forms. There are traditional Word Marks: Metallica, Iron Maiden, and Aerosmith are all word marks that have been registered with the United States Patent and Trademark Office, and protect the words themselves when used in association with music. Word marks can also take the form of personal names. For example, John Lennon, Mick Jagger and Bob Dylan all have trademark protection on their performing names. Another type of band trademark is a Design Mark, which might consist of stylized words, letters, and/or a design element, like a logo. 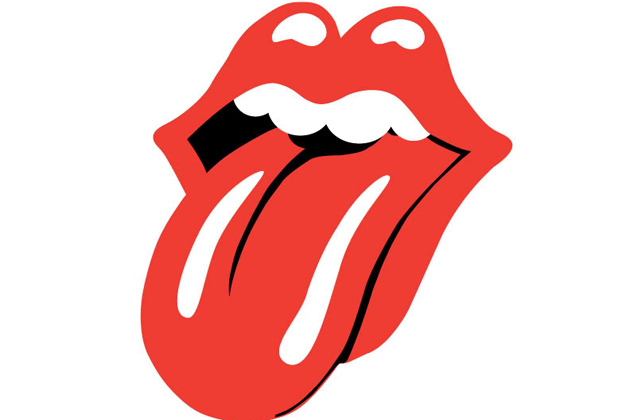 So the classic tongue of The Rolling Stones, the asterisk logo of the Chili Peppers, the stylized letters used by Metallica, Iron Maiden, and KISS…all of these designs are trademarked in addition to the words themselves. Titles of songs and albums receive limited benefits under trademark law. A band generally cannot register trademark rights in the title of an album or song to prevent other artists from using it. 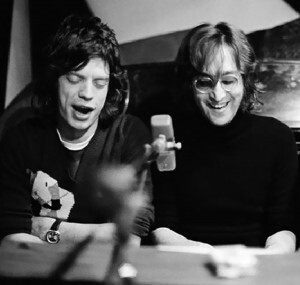 For example, The Replacements released an album titled Let it Be, which of course The Beatles did years before. A title of a song or album may be protectable, if it is used in connection with merchandise, such as clothing. For example, Led Zeppelin would likely have a successful claim of trademark infringement if another band made t-shirts with ‘Stairway to Heaven’ written on them, because the song is so directly linked with Led Zeppelin. The general prohibition on registering titles does not apply where there is a series of works involved. 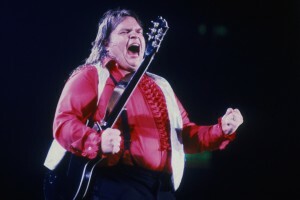 For example, Meat Loaf owns a federal trademark registration for the mark BAT OUT OF HELL, which he used as the title of a three-album series. Without a Band Trademark, what rights do I have in my band name? You can establish rights in your band’s name without a trademark, through the simple use of the name. However, absent a federal trademark registration, your rights in a mark are limited geographically to the scope of your reputation. 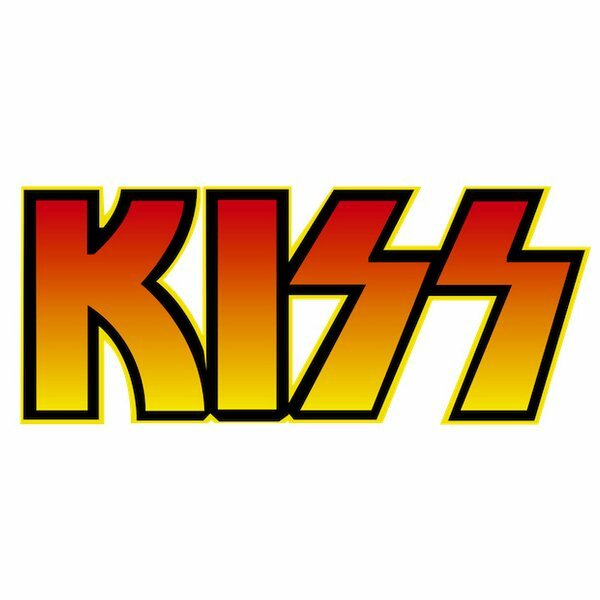 Therefore, without a trademark, it is possible for two bands to exist with the same name, and neither would have a claim against the other unless the “reach” of the bands overlaps. If two bands have the same name and their territories do not overlap, each band would be entitled to prevent the other from entering into its “zone of protection”, and both have the right to expand into “unoccupied territory” so long as their areas of operation remain remote. Thus, for example, a band in Toronto with only a regional reputation in Ontario can peacefully coexist with a band in Vancouver using the identical name. However, if either of those bands land a record deal with national distribution, or release a song online that gains significant exposure in the other’s territory, they could bring an action to stop the other band from using the name further. Of course, the concept of completely isolated territories is a bit nebulous in the Internet age, but the principle still applies. What are the benefits of a Band Trademark registration? The case of Stuart vs. Collins demonstrates the benefits of a federal trademark registration in the music industry. The Stuart case involved a little-known rock musician named Thomas Stuart who performed in a group called The Rubberband. Although the group’s primary area of operation was in the southeastern United States, Stuart procured a federal trademark registration for the band’s name. 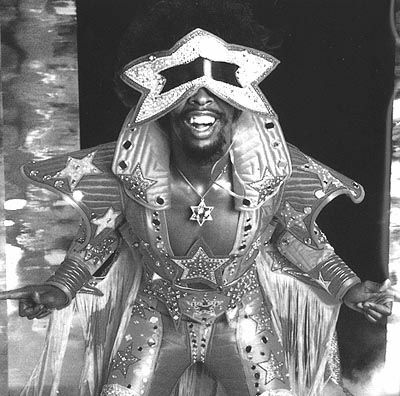 Subsequent to the registration date of Stuart’s mark, well-known funk bassist Bootsy Collins began to tour and release records under the name Bootsy’s Rubber Band. Stuart filed suit, and ultimately was awarded $250,000 after prevailing on his infringement claim. Without a federal trademark, Stuart’s rights would have been limited to his immediate zone of reputation, and the value of his claim would have been greatly diminished. Too bad for Bootsy. 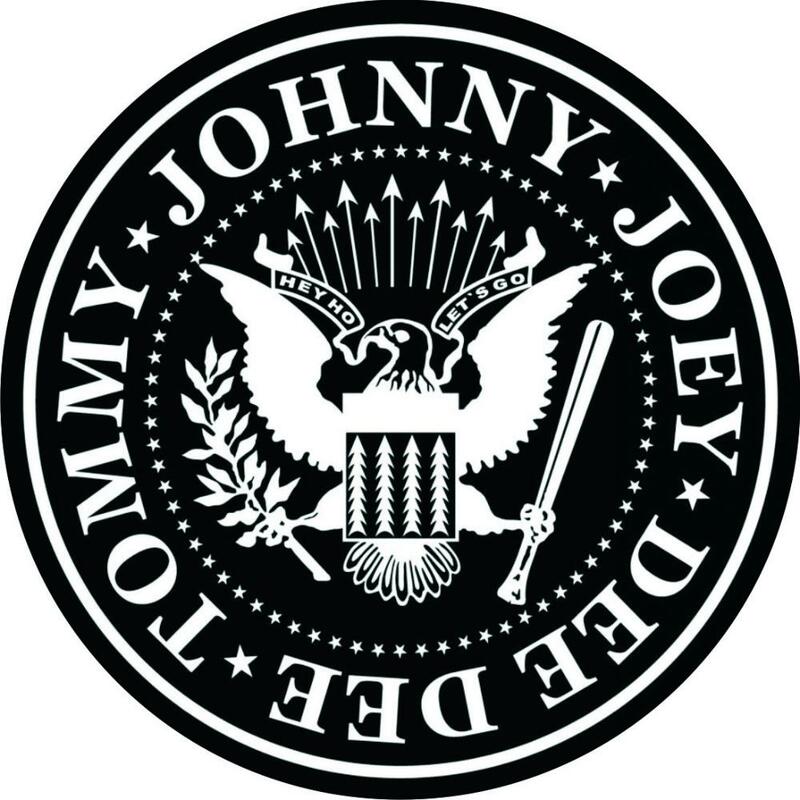 Here are some other benefits of a trademark registration: it will stop dishonest competitors from diluting or tarnishing your band’s image; it will stop new bands from trying to use the name (as the name will appear in the Federal Trademark Register); it might allow you to claim triple the amount of damages if your band name is willfully infringed; in the event a domain name infringes your mark, a federal registration provides standing to bring an action that can force the infringing site to be shut down; and finally, you may be able to enlist the help of US Customs Service officers to stop gray market or counterfeit goods at the border. When is the right time to obtain a Band Trademark? My advice: if you take your career seriously (and you must if you’re reading this), you should think seriously about investing in a trademark for your band. In theory, it is never too early to apply for a trademark. A good estimate of cost is around $1,000.00 CDN to file a Canadian trademark application, and roughly twice that to file a US application. I’ve dealt with several band name disputes, and can confirm that they end up costing far more than the cost of a trademark. I appreciate that paying rent, buying a new guitar, and maintaining your tour van might take precedence, but the cost of a trademark will be money well spent. When you look at the ongoing decline in music sales, it’s hard to deny the increasing importance of ancillary revenue streams like merchandise and the increasing value of your band’s “brand”. Before choosing a band name you should do some targeted Google searches as well as trademark searches on the US Patent Office website (www.uspto.gov) and the Canadian Trademark Database (www.cipo.ic.gc.ca) before committing to the name. When you can afford to, invest the money and secure the trademark. The last thing you want is to get your big break after years of hard work and building up your brand, only to find out that another band owns the rights to your band name and you have to start from scratch. As always, email me with any questions. first off, this site has been amazing in helping us sort out legal details on getting our band to the next step, thank you. I’m getting into trademarking and am curious about the goods and services portion of the application. Do you have any insight or experience with what goods and services are must haves when applying? Email me at kdahl@murphyandcompany.com and I’ll connect you with my trademark agent. This is awesome, thanks for posting such a relevant topic. Can you please clarify in registering a band name as trademark, it is obvious we would associate the name with anything music (i.e. vinyls, downloadable music, songs etc. ), but do we also include merchandise that could have the printed trademark name on it? Thanks Swey. I would definitely include merchandise, as it’s such an important revenue stream these days. My question is: if the artist is located in Canada, do we have to file 2 Trademarks, one for Canada and one for US? It’s up to you. If your band has a real presence in the US (touring frequently, selling a lot of merch and music there, etc), then at some point, a US app is worth it. My band, for example, only has a US TM and not a Canadian one. We should apply for a Canadian one, as most of our business is done here. It’s just a matter of finances and getting it done. I would suggest filing for Canada first, as it’s cheaper and where you are based. We just had a label in the US that filed for us years ago. 2. The name I want to register hasn’t been registered before and from the searching I’ve done doesn’t seem to have been used before either. However, there is a squatter sitting on the (US based) .com name. Would my ‘other country’ Trademark registration have any bearing on this use? 1) Two bands with the same name that are conducting business in different territories can exist peacefully, assuming neither moves into the other’s territory. The lines become blurred in the Internet age, but the point remains the same. If they start to move into the other’s territory, it’s a matter of hiring lawyers and proving who has a stronger claim, likely based on prior use (i.e. who started using the name first). 2) No. Your Australian trademark wouldn’t likely effect the US based .com user. Again, different territories. Regarding #2, you could always hire an entertainment lawyer to draft a Cease and Desist letter, and you might be successful. Hi. I’m from Trinidad and we’ve been having an extremely difficult time with this whole Trademarking thing. Our band’s name is Shay Grey, however, when we did a search, the name was registered internationally. But one of my friends said when he registered his business, “ColorCraft” he had to put the words together because he couldn’t patent the word “color” or “craft”. Is it different for the music industry? Also, does it matter if the Shay Grey that’s registered is from a different entity rather than the music industry? Would we have to get a new name? Thanks! I don’t think removing the space between the two words would change things much. The test is whether the average consumer would be confused, and for me, removing the space doesn’t change anything. I would recommend doing more research on the extent of the use of the other Shay Grey. Are they on social media etc. Because if your fans are confused and/or not able to find you easily, you will want a different name.